Home Integration SharePoint SharePoint 2010 SharePoint 2013 SharePoint 2016 How to Integrate Google Analytics with SharePoint 2013? How to Integrate Google Analytics with SharePoint 2013? You need to have a Google analytics account to start with! 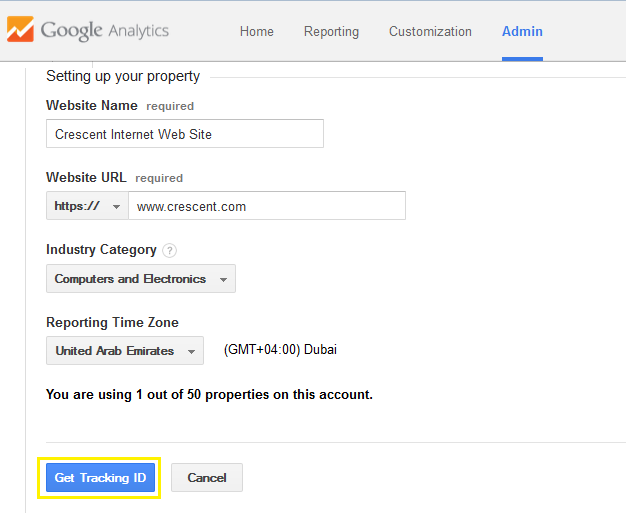 Signup for the Google analytics account at: http://www.google.com/analytics/, Login to Google analytics site, Navigate to "Admin" tab and setup new property for your website by filling the farm, Click on "Get Tracking ID" button to generate Google analytics tracking code for SharePoint. 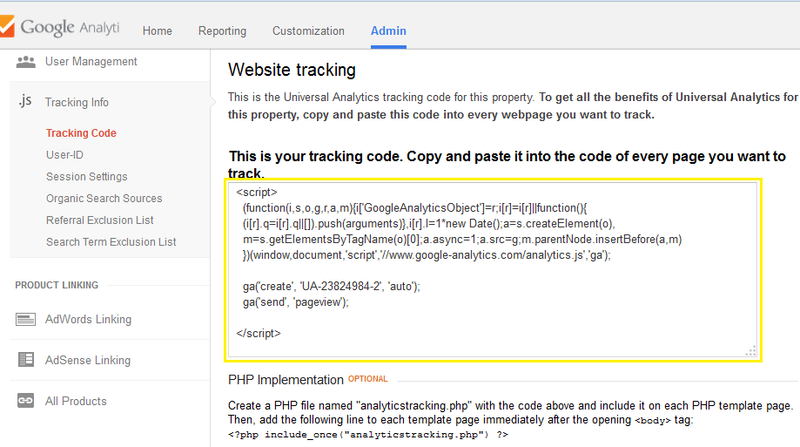 We need this tracking code to add google analytics to sharepoint site. Next step is to add Google analytics to SharePoint master page. Edit your master page in 'Advanced mode' with SharePoint designer 2013 and insert this code just before </head> tag. Wait for 24 Hours and you should see Google Analytics statistics populated based on your site's traffic. Can I have Google analytics for SharePoint intranet sites? 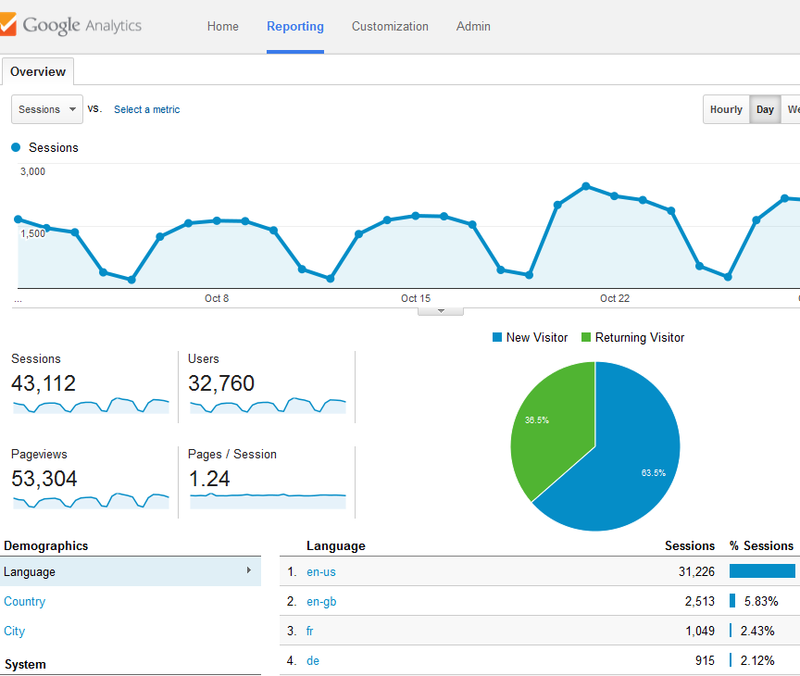 How Google analytics works? Well, every time when users access the site, Google script runs on their browsers and registers the hit with Google Analytics along with some analytics data. So it doesn't matter even if your website is an intranet site, as long as the user viewing it has access to internet network to reach Google Analytics servers. We all know SharePoint already has some built-in usage analysis capabilities. Why we need Google analytics still? Well, Google Analytics extends these OOTB capabilities and provides more data such as: Say, you have a public internet SharePoint site and want to track which country your visitors are coming from, What they are looking for? How did they get to your site, What browsers they are using, etc. You can use this technique to integrate google analytics with any version of SharePoint such as SharePoint 2010, SharePoint online, SharePoint foundation, etc. Yes. This is really helpful for beginners. Works on Intranet sites as long as your Intranet servers able to communicate with Google Analytics! I followed the above instructions and could see the script on my intranet site. But the google analytics reporting is zero. How should I troubleshoot this issue? Usually, It takes 24-48 hours to show up in the standard reports for Google Analytics. Any idea on how to install analytics for the modern SharePoint experience? I love your website. You have helped me so much with your Powershell scripts for SharePoint. THANK YOU!! Wondering... is there a way to get user id information in Google Analytics? How to Hide Quick Launch Bar in SharePoint 2013? How to Change Favicon in SharePoint 2013?